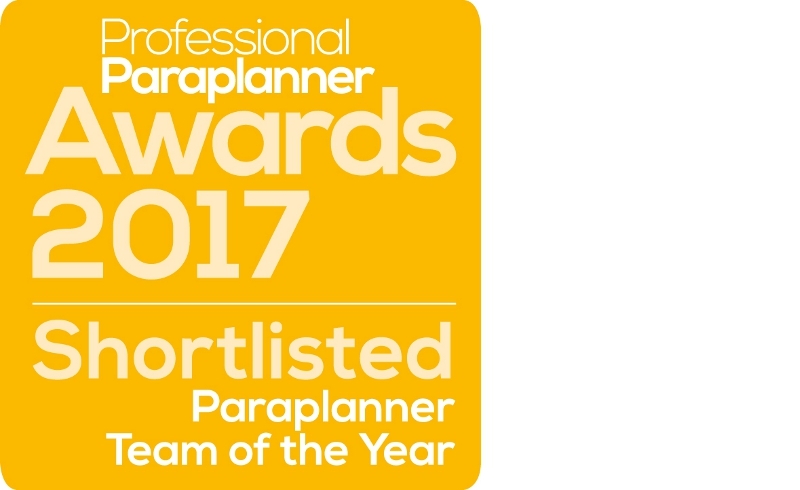 Our paraplanning team here are delighted to be one of only 3 teams in the UK to be shortlisted for the inaugural ‘Paraplanning Team of the Year’ Award 2017 from Professional Paraplanner. We have a strong culture of development and progression here at Eldon, with the team working together to grow their knowledge and skills. Our friendly, open-plan office environment lends itself well to this atmosphere and we know from our younger members of the team that they value this training. There’s always something new to learn and we work hard to keep ahead of the curve! Pensions – How Much for How Long?